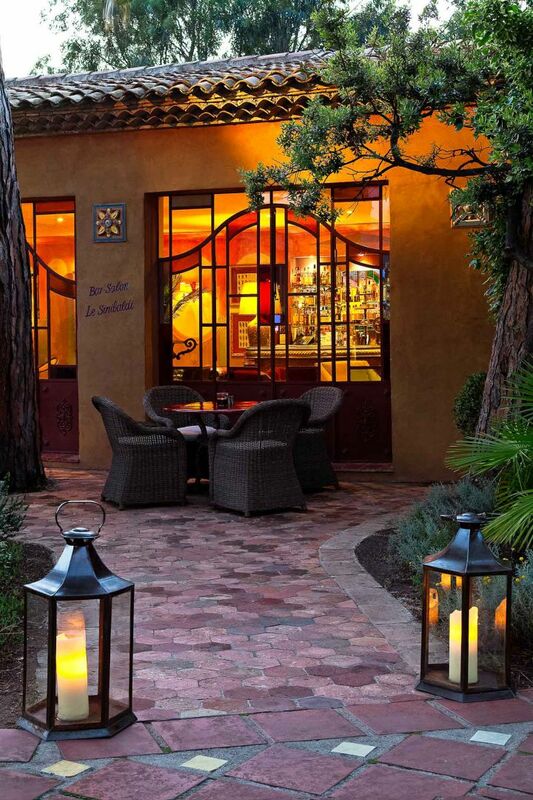 In the elegant and authentic surroundings of a former lordly residence from the 18th century, set off on a culinary adventure through the ages at our restaurant in Calvi, awarded an Assiette Michelin. 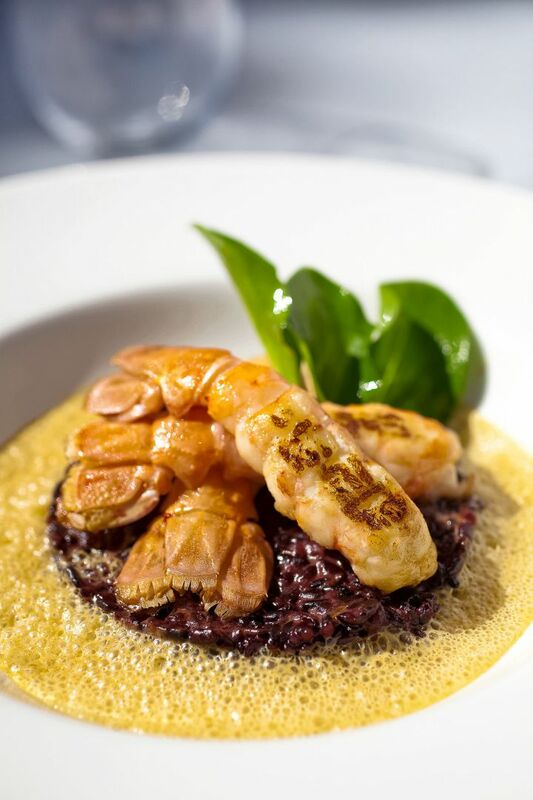 Lunch or dinner, inside or on the terrace with magnificent mountain views, enjoy the best of Corsican produce. Milk-fed lamb is served alongside fish from Calvi, “Nustrale” oysters, langoustines from Cap Corse, garden vegetables, coppa pork and brocciu cheese, all concocted by the chef Alexandre Fabris. Delectable dishes to delight your tastebuds! 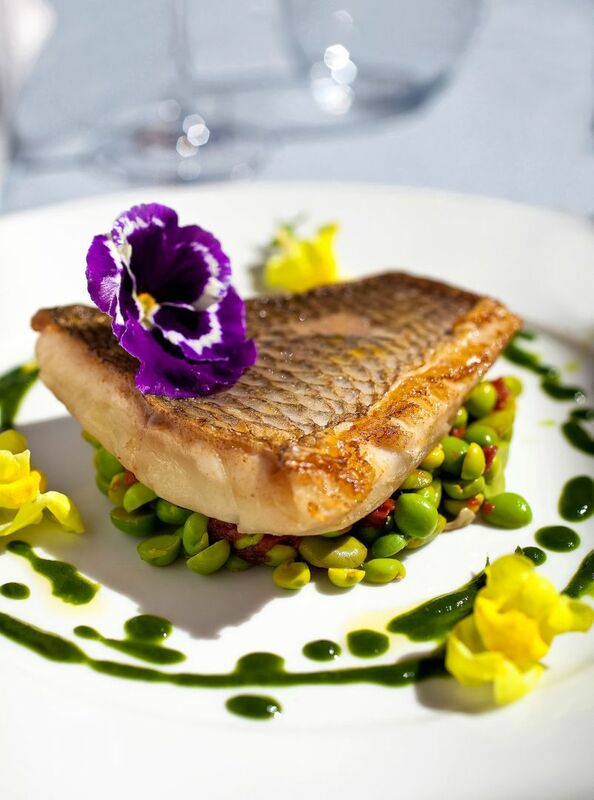 Originally from Burgundy, our chef Alexandre Fabris creates wonderful delights. Before joining the team at La Signoria, he worked alongside celebrated chef Régis Marcon and in a number of famous restaurants, including the Grand Hôtel du Cap Ferrat, Les Roches Fleuries in Megève, the Hostellerie Bérard in La Cadière d’Azur, Le Savoie in Val d’Isère (5-star Relais & Châteaux hotel), Tamaricciu in Porto Vecchio and the Hostellerie de Levernois (5-star Relais & Châteaux hotel). 3rd place finalist in the Taittinger International Culinary Prize in 2015, Alexandre Fabris has the unique gift of bringing out the best in Corsican cuisine with exceptional local produce. The restaurant serves a simple menu at lunchtime, and an inventive and elegant menu at dinnertime. A charming refuge at the heart of La Signoria, the bar is a truly cosy cocoon full of stories, such as with its zinc counter, a unique piece of furniture dating back to the 19th century. 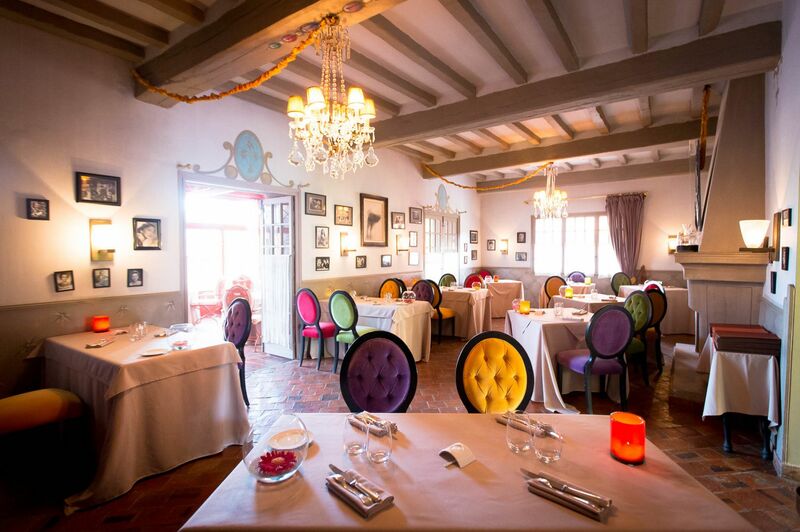 Inspired by old Corsican houses, the decor will make you think you’ve gone back to a bygone era. 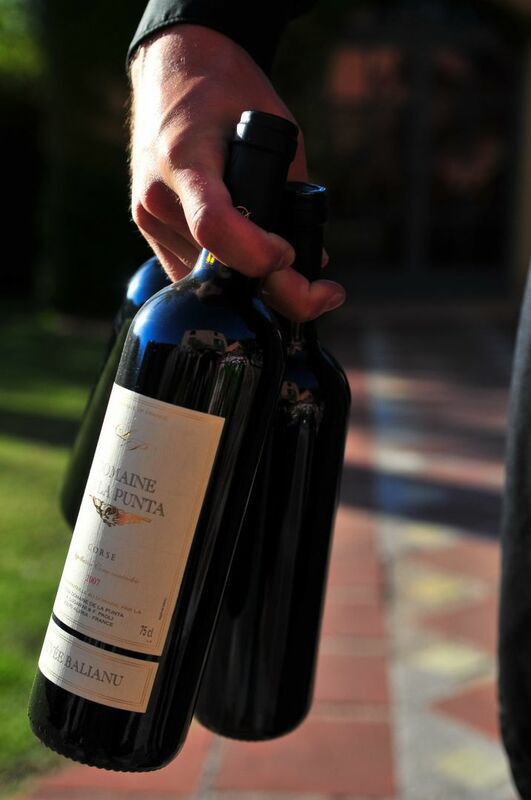 Open from 9am to midnight, enjoy Bar Sinibaldi’s varied menu from La Signoria’s wine cellar, including wines, champagne, alcoholic or non-alcoholic cocktails, a wide choice of whiskeys, rum, Calvados, Cognac, liqueurs, eaux-de-vie and Mariage Frères teas. 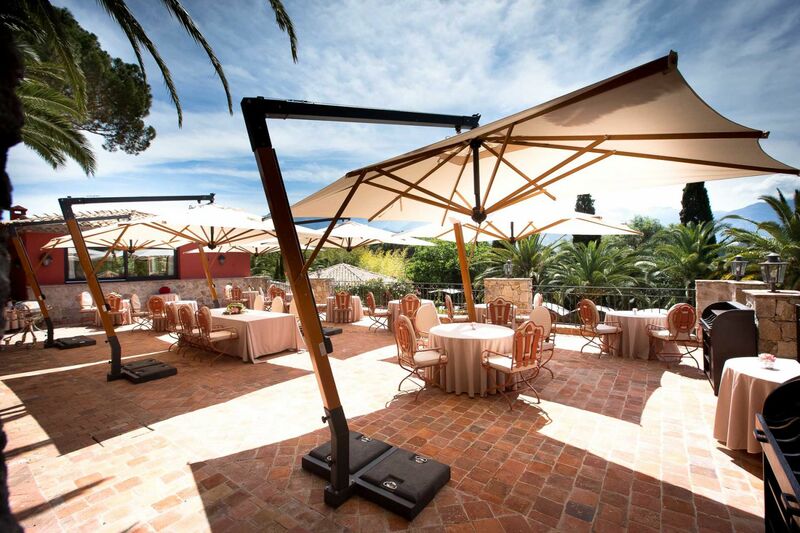 In the evening, the terrace becomes the ideal place to admire the sun setting over the Corsican mountains. The professional solo pianist and singer, Anne Santelli, performs a repertoire of Jazz and Bossa Nova for you at the Jazz Aperitifs that take place every Wednesday in the summer from 7:30 to 9:00 pm, on the lawn with chairs and small tables, and Dinner Concerts that take place every Sunday evening. Anne Santelli, the singer and pianist, accompanies your dinners with an intimate repertoire. Softly, so that you can easily hold a conversation, she performs a repertoire of Cool Jazz & Bossa Nova, and a sprinkling of French and Pop classics.